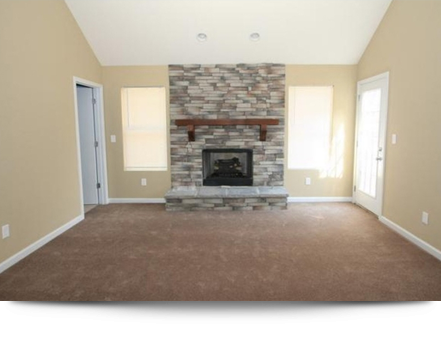 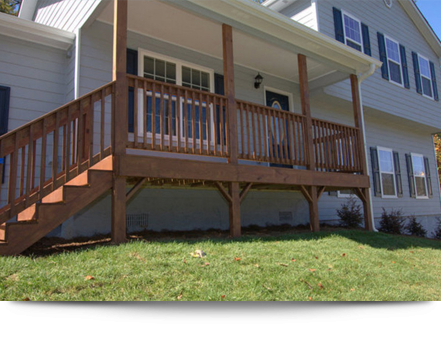 Pleasant Hill Construction, Inc. in Kingston, IL provides a range of restoration services. 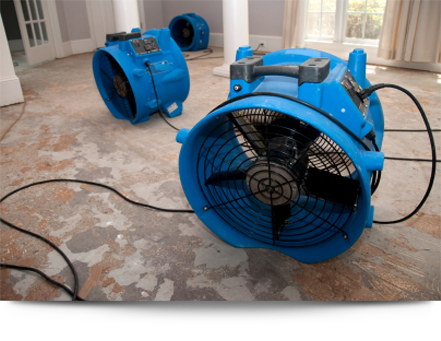 Pleasant Hill Construction, Inc. provides emergency services through out Northern Illinois to promptly contain and repair damage caused by uncontrollable events like broken pipes, storms, rain and fire. 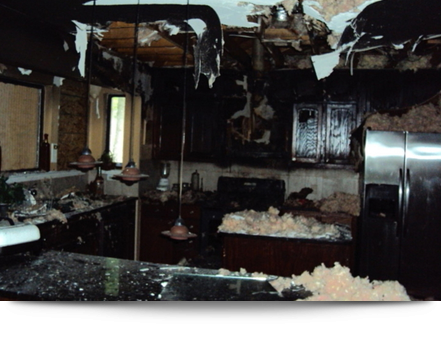 Our responsive and reliable contractors will prevent further damage and preserve unaffected areas. 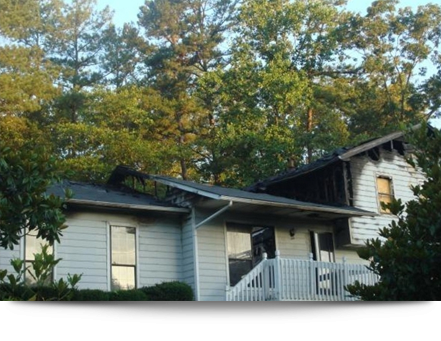 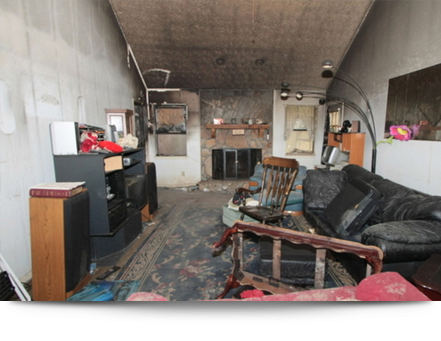 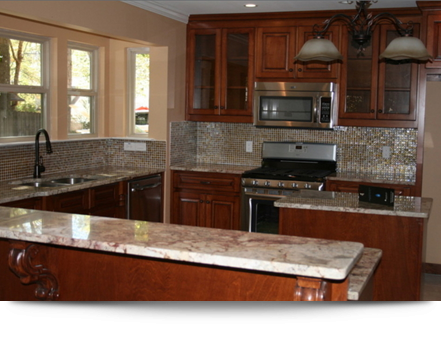 We will restore your property in quick time to minimize the inconvenience caused to you and your loved ones.